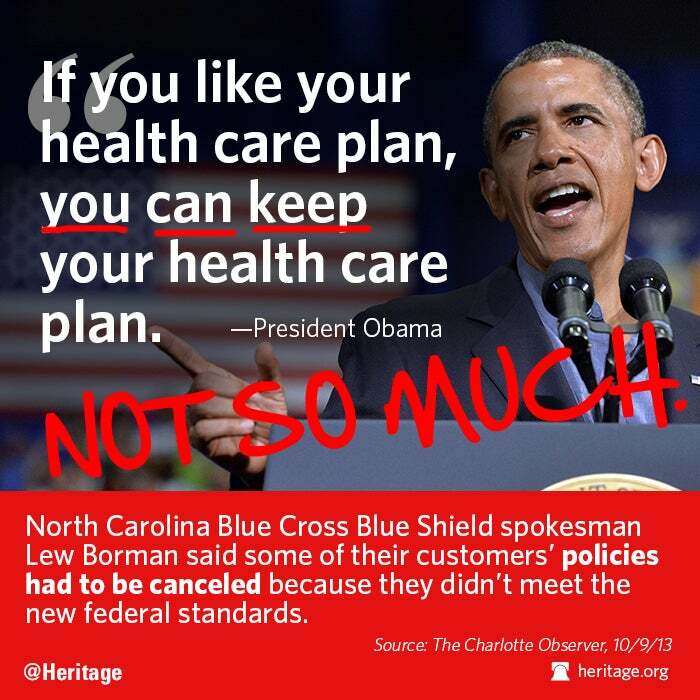 Remember when President Obama promised Obamacare would let us Americans keep our current health care plan if we liked it? If you don’t, fast forward this video to about 00:43 and you’ll see him make the pledge. That was in 2009, before the government takeover of health care. Now just 10 days into the implementation, Americans are receiving letters from their insurance companies announcing health insurance changes.